While most of the media industry seems to be caught up with things like New York Times writer Brian Stelter moving to CNN, there are arguably other developments that are more interesting when it comes to what the media of the future might look like. One of them is that Vice Media — the culture magazine that has transformed itself into a digital-content giant — has quietly doubled the size of its reporting staff to more than 100 and plans to add more. The fact that Vice, whose reporting many have dismissed as a joke — or at least not anything like “serious journalism” — is expanding when so many other outlets are shrinking is more evidence that, as venture investor Chris Dixon once said in a paraphrase of disruption guru Clay Christensen: “The next big thing always starts out looking like a toy.” Until suddenly it isn’t any more. Blogs and Twitter also arguably fall into much the same category. 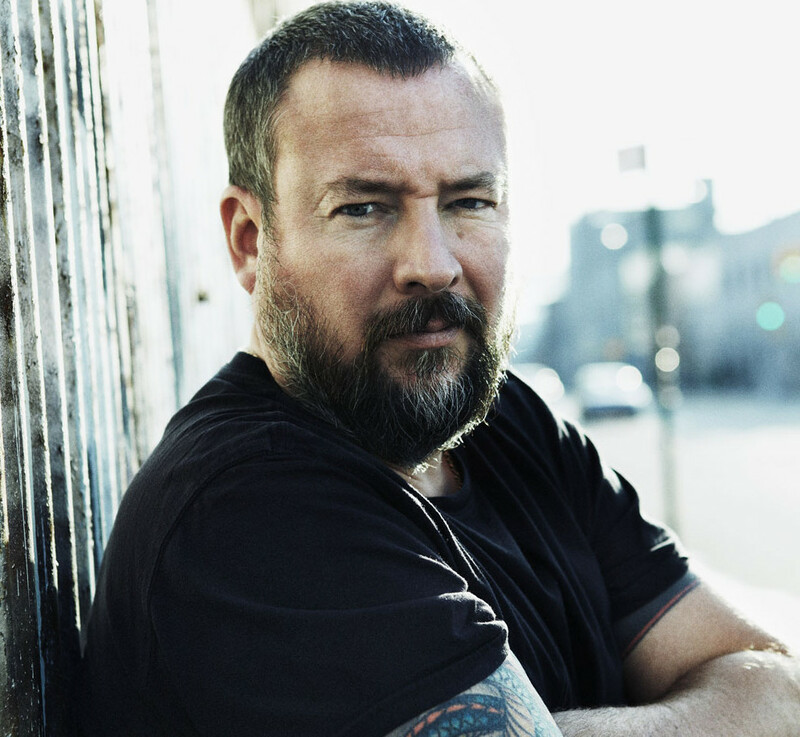 Vice Co-founder and CEO Shane Smith told the Wall Street Journal that the company has hired over 60 reporters and editors in the past couple of months, to cover everything from the Middle East to health-care reform, and to expand the media venture’s digital-video offerings. And the newspaper quoted “a source close to the company” as saying that Vice plans to spend as much as $50 million over the next three years building up the news side of the operation. Smith is on record as saying he wants to “build the new CNN” with Vice, and believes that this goal is within his grasp. That kind of boasting would have seemed farcical not that long ago — and may seem that way to some even now, especially within traditional or mainstream media circles. Until relatively recently, Vice was seen by many as just a jumped-up music and alternative culture magazine with a potty mouth whose main claim to fame was being lectured by New York Times writer David Carr in the documentary Page One. In the film, Carr dismissed Vice and its foreign correspondents as interlopers who didn’t deserve to be mentioned in the same breath as the Times, and many no doubt think of escapades like the bizarre aiding and abetting of fugitive John McAfee when the company’s name comes up — or the fact that it helped basketball player Dennis Rodman go to North Korea to meet dictator Kim Jong-un. Regardless of such stumbles, Vice can’t be ignored by anyone who is interested in the future of digital media. Any organization that is hiring hundreds of journalists is the future of media by definition, or at least a big part of it — and the same goes for BuzzFeed, which has been hiring dozens of journalists to build up its long-form and investigative coverage, not to mention the as-yet-unnamed new journalistic venture from eBay billionaire Pierre Omidyar. It’s worth noting that Vice reportedly made $175 million in revenues last year, and much of that came from its ambitious efforts in “native” advertising, which many media companies are only now beginning to experiment with. These new-media ventures follow a typical pattern, one that Clay Christensen has described with respect to car makers: they start out looking cheap and irrelevant, or at least uncompetitive, like the early Honda and Hyundai cars did. Then, they move upscale and add more features, in the same way that The Huffington Post started hiring traditional journalists and then won a Pulitzer Prize, or the way BuzzFeed and Vice are hiring journalists now. The problem for traditional media outlets isn’t just that these new players are hiring away their existing and future journalists — it’s that they didn’t even notice they were becoming serious competitors until it was too late. Vice has become one of my favorite sources of information. They really get in and talk to people. They get to the grit. CNN is the network looking more and more like a toy lately. I look forward to Vice’s growthtrack. 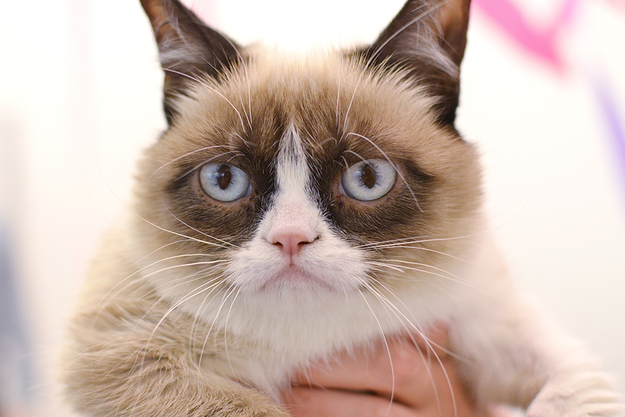 Vice documentaries are young, refreshing and interesting from beginning to end. Check out North Korean labor camps in Russia. This one grabbed me. I love Vice, and indeed I see traditional media as boring. I’ve never heard of a documentary being critically appluaded for being “young” before. The mindlessly reductive thinking that posits the notion of Old = Bad and Young = Good is irritatingly simplistic. The debate should be about what are the most truthful, meaningful and effective forms of journalism, and how do we make it conect with an apathetic, disengaged audience in ways that can effect positive change. Old, new – who gives a monkeys?